The South East Queensland Rugby League Development Unit has developed an online coaching resource for all Mini & Mod coaches! The new site has loads of helpful features such as videos, diagrams and descriptions of games and drills, hints and tips from the units professional coaches and development officers, and the opportunity to sign up to the mini/mod coaches forum where coaches can share ideas with other coaches, ask questions and interact with each other. The www.minimodcoach.com website is sure to be an extremely useful tool for any coach, no matter how experienced or inexperienced they are. As well as this website, the SEQ Development Unit has put together a YouTube channel with videos of loads more games, workshops, and presentations from the region’s Rugby League professionals. 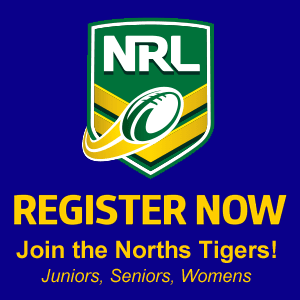 You can reach this channel by following the “SEQDURugbyLeague TV” link on the Mini/Mod Coaching website, or followwww.youtube.com/user/SEQDURugbyLeague.